Rena is a graduate of Seattle Central Community College with a degree in Interpreting and Deaf Studies. She has been a free lance interpreter since 2004. She has worked in a range of different settings including, educational K-12 and post secondary, mental health counseling, drug and alcohol treatment, vocational rehabilitation, medical, CPR and first aid classes and an array of business venues. 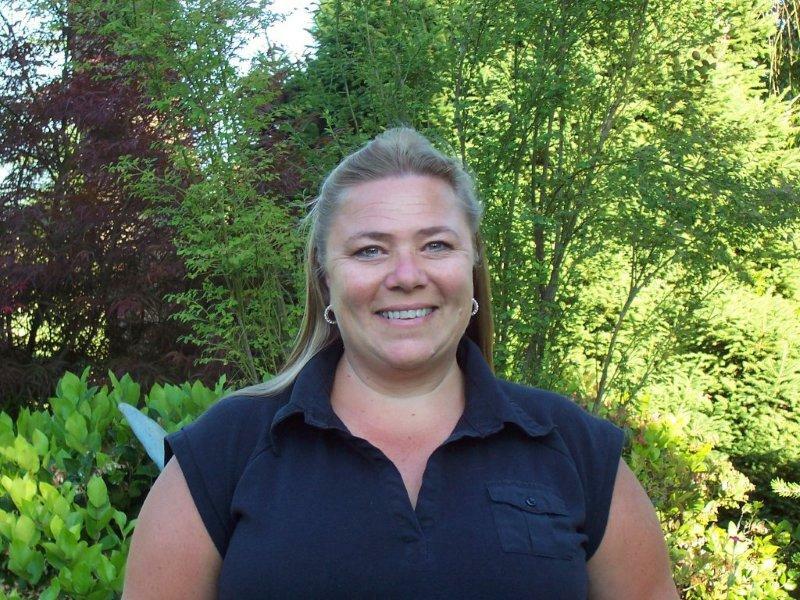 A Washington State Native, Rena has worked in a variety of culturally diverse environments and has over 16 years of experience in management. She has been regarded as an excellent communicator, a team player, and an effective leader by many of her present and former colleagues. Rena is passionate about her work in the Deaf community. As an owner, she has been able to make a difference in the way our agency responds to the needs of the Deaf and Interpreting communities and looks forward to the future in this exciting endeavor.